Eranga Eliyapura is a medical doctor who owns and operates a clinic in Rajagiriya, with her husband Milinda Salpitikorala. They have a son who is just under the age of two and amidst all the madness of taking care of a toddler and working and running their own clinic, she felt she needed to find some inner peace and that was why she decided to start ‘Dipped’. She creates beautiful items using dark chocolate, strawberries, cookies and cake. 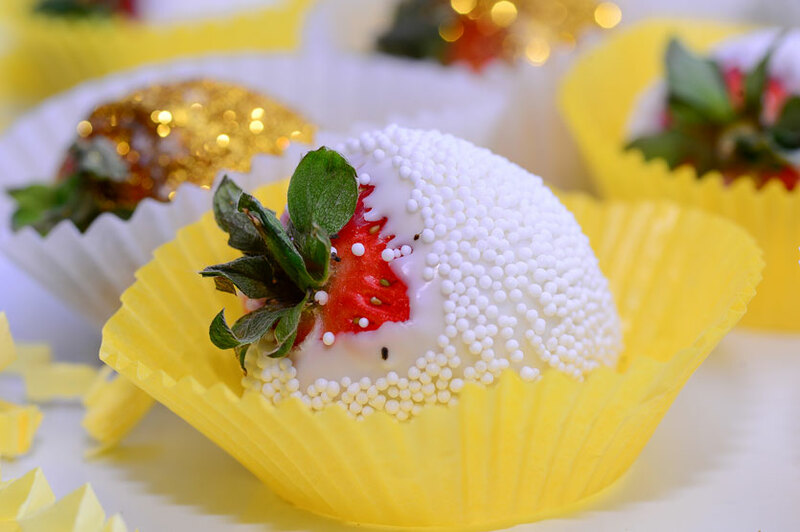 And as the name of her home business suggests the cookies, cake pops and strawberries are all dipped in dark or white chocolate which results in a decadent and delicious treat. 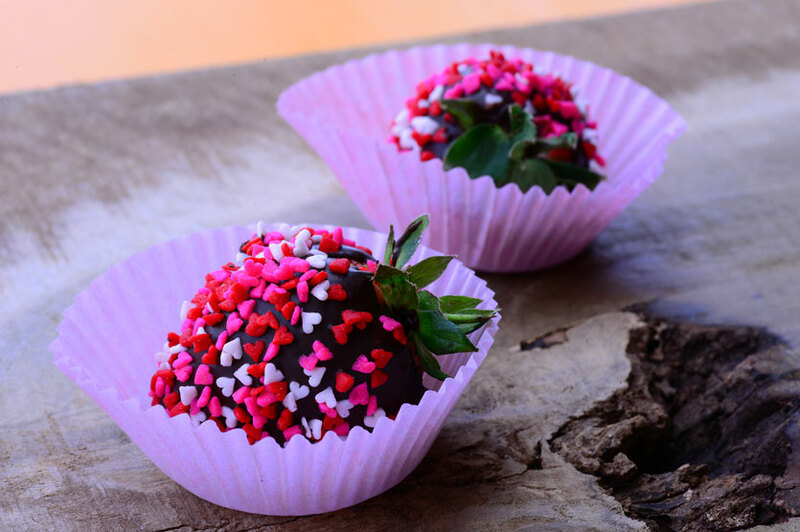 The most decadent of these are Strawberries Dipped in Chocolate (Rs. 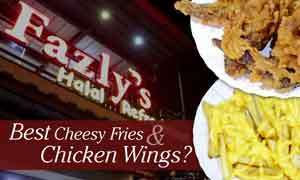 1800 for a dozen). 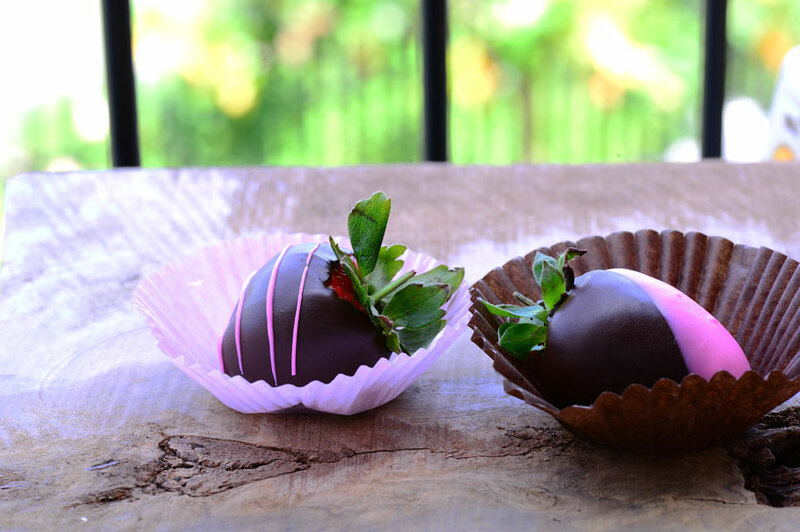 The zesty and sweet strawberries blend so perfectly with the rich dark chocolate and/or the creamy white chocolate. 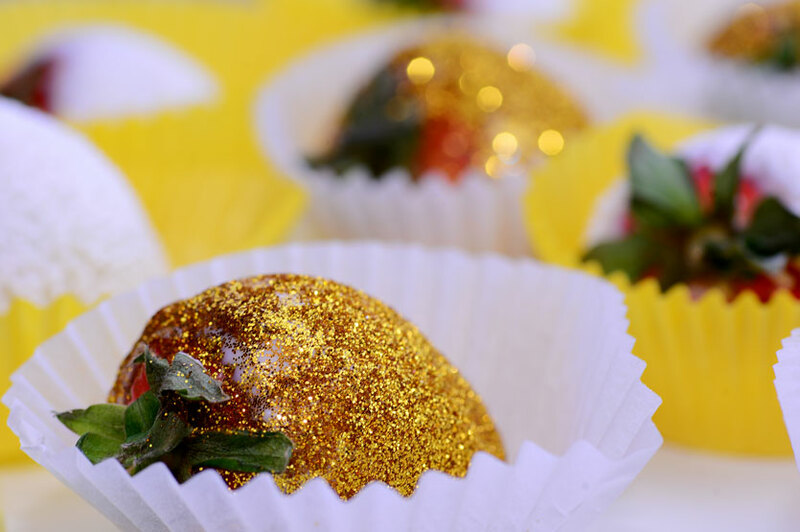 The berries can also be coated in just chocolate or given that extra special touch with sprinkles or even edible coloured dust. 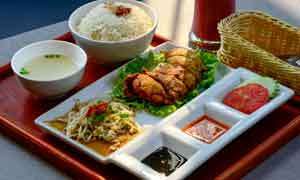 They almost look too good to eat. 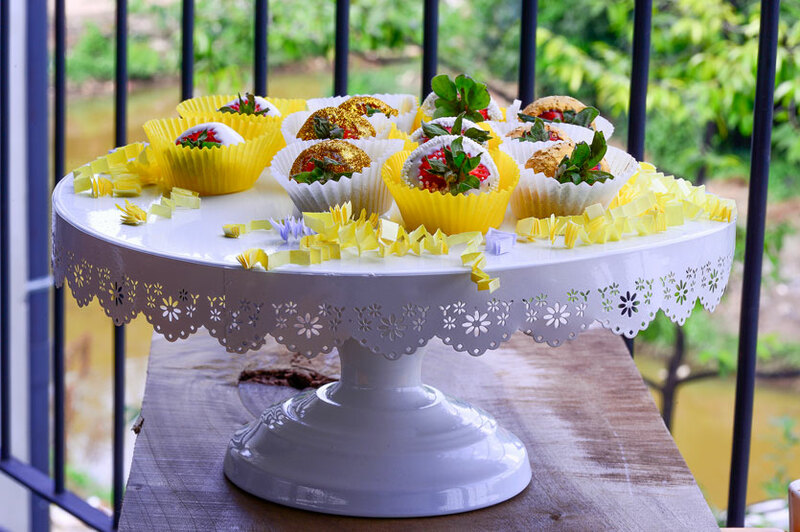 Eranga stresses the importance of consuming the dipped strawberries within 24 hours as the juices of the fruit come to the surface which will result in a not so decadent treat! 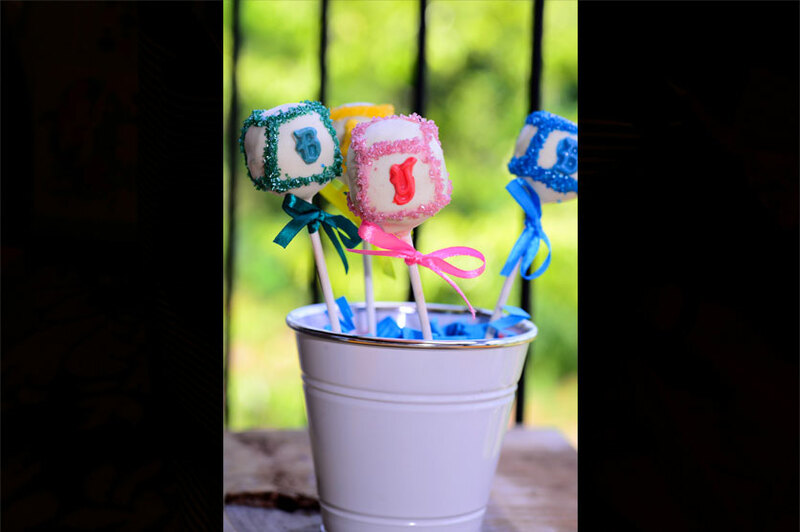 Eranga also creates Cake Pops (Rs. 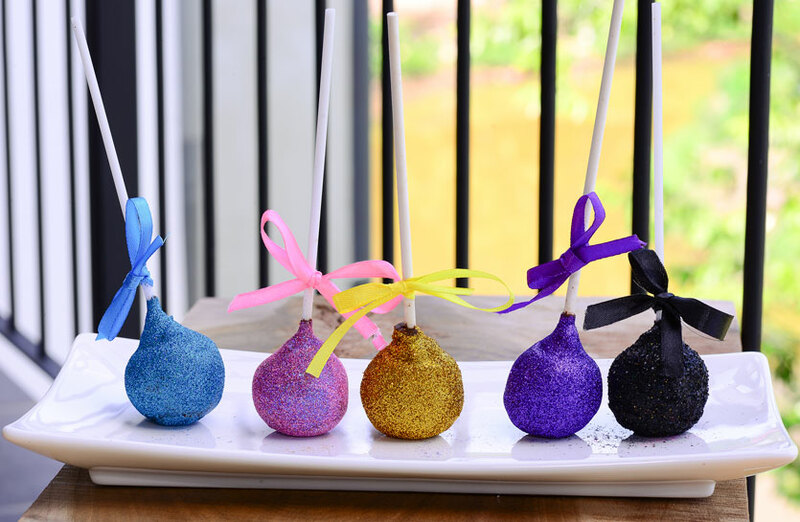 80 a pop - minimum of six pops), which can be made according to any theme you require. 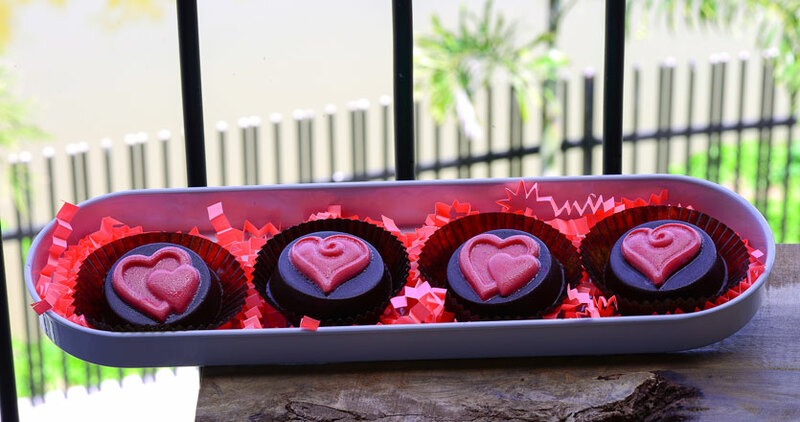 What makes them extra special is the use of chocolate ganache instead of chocolate icing. The outcome of all this rich goodness is an extra rich cake pop. 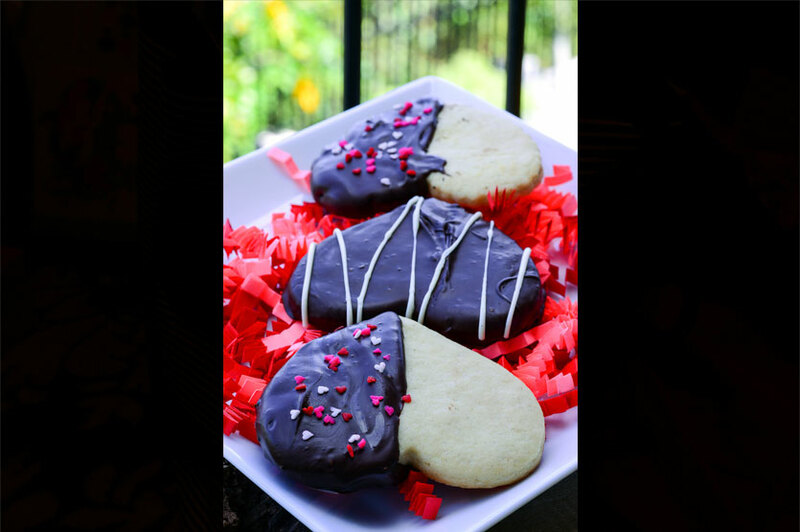 Among her range of dipped items are her buttery Sugar Cookies Dipped in Chocolate (Rs. 60 per cookie - minimum of four cookies) and her decadent Oreos Dipped in Chocolate (Rs. 50 per cookie - minimum of four cookies). What we tried out were her Valentine’s Day range but they taste the same the rest of the year too. Note: Eranga requires 24 hours for Strawberries and Cookies and 48 hours notice for Cake Pops.